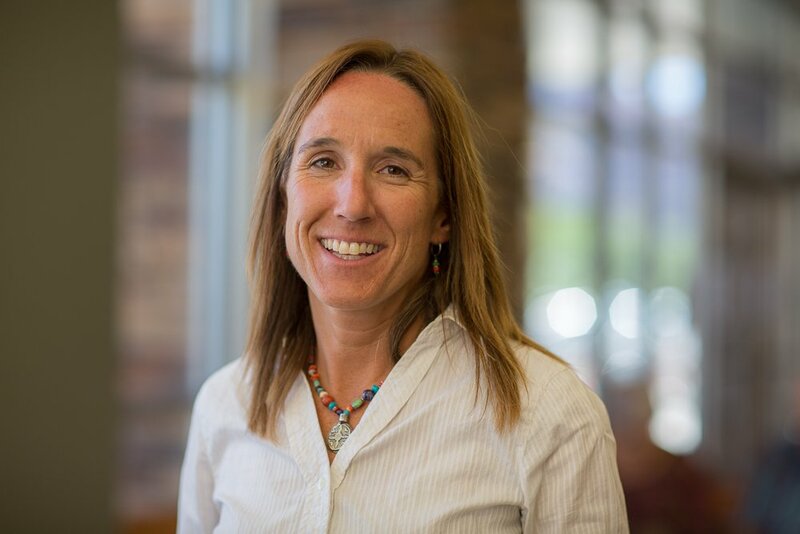 Moab Regional Hospital offers dietary and nutrition services directed by Janel Arbon, RD. Janel will work with all ages, including children, to provide education and develop dietary plans. To make an appointment with Janel, please ask your primary care physician for a referral. Janel can see clients for a number of nutritional and dietary concerns, including diabetes, allergies, heart disease, childhood obesity, and failure to thrive. Janel will offer expert nutrition counseling along with education and take-home resources. Moab Regional Hospital offers regular diabetes education classes ranging from diabetes prevention to living with the chronic disease. These education sessions are a part of our National Certified Diabetes Education Program and are facilitated by Janel Arbon, who is a Certified Diabetes Educator. If interested in attending one of these free, public sessions, contact the program coordinator at (435) 719-5580 or visit our events calendar to find out when the next session will be held. Please feel free to contact Janel with any questions about dietary services. You will not be charged for phone calls.